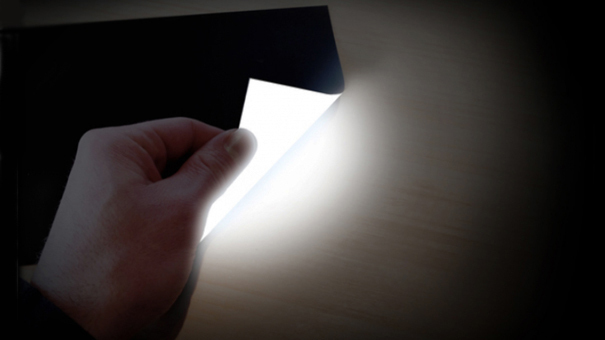 Imagine a book in which the pages could light up, or a decorative mural able to spread light in your living room. 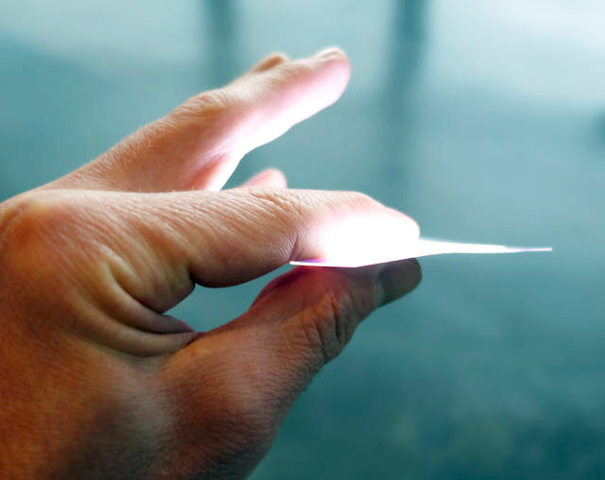 Two scenarios of the near future made possible by the invention of the US Rohinni firm thanks to Lightpaper,a printed sheet of light, that can be applied to any surface. 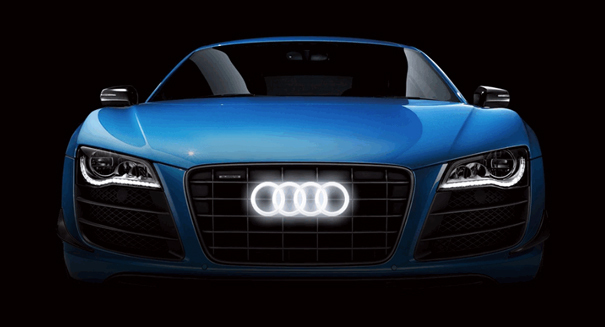 In short, the world’s thinnest LED light!